Siemens Solid Edge 2019 MP06 Update . The Siemens PLM team has released an update for latest release of Solid Edge 2019 software for mechanical and electrical design, simulation, manufacturing, technical documentation, and data management. 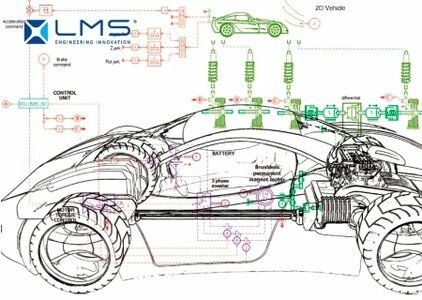 The LMS team, business segment within Siemens PLM Software, announced the latest release of software its suite of data collection, analytics, and modeling solutions for test-based performance engineering in the core fields of noise and vibration, acoustics and durability, Simcenter Testlab Release 18 Service Level 2. The Siemens PLM team presented collection the Postprocessors for NX that can properly format tool paths for specific types of machine/controller combinations. Siemens Simcenter Testlab 18.2 . Siemens announced the latest release of Simcenter Testlab software, its suite of data collection, analytics, and modeling software for test-based performance engineering in the core fields of noise and vibration, acoustics and durability. 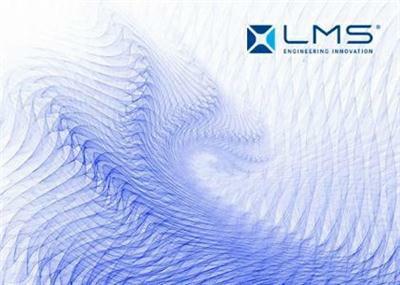 Formerly LMS Test.Lab software, Simcenter Testlab is designed specifically to offer test teams a complete set of capabilities to help innovate smart products under tight schedules. Siemens PLM NX 12.0.2 (NX 12.0 MR2) MP07 Update .